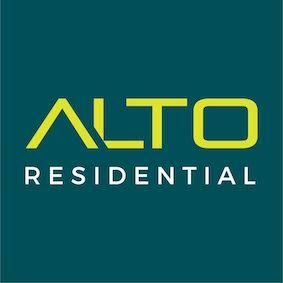 Alto Residential is an independent, owner-managed lettings and property? ?management business operated by a team with over 20 years combined? ?experience within the local area. At the forefront of customer acquisition, Alto Residential adopts a modern? ?mindset to letting properties by challenging the stereotypes surrounding? ?traditional high street agents. By championing an ethical approach to? ?property lettings, with an emphasis on clear communication,? transparent? ?costs and value-led services, Alto Residential has created a unique product? ?within this thriving and highly competitive market. Our extensive knowledge of North West and West London allows us to provide? ?the highest level of service to our clients and customers at all times. We offer? ?a service second to none at very competitive rates and pride ourselves on? ?providing a personal, yet professional service. Our objective is to make a? ?comfortable and stress free experience throughout the term of business. We are members of The Property Redress Scheme and Client Money Protect.